The Minority Leadership and Women’s Leadership Training programs prepare early career educators and emerging leaders to be powerful advocates for their students, their profession, and their Association. The hands-on training curriculum teaches participants foundational leadership skills, the logistics of running for elected office, and how to advocate for student-centered policies and social justice issues that impact their schools and communities. 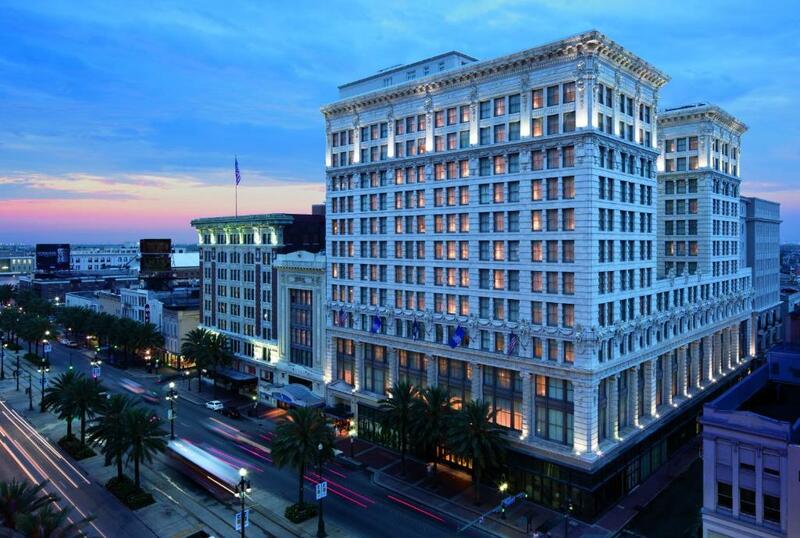 The Minority Leadership and Women's Leadership Training Seminar - East will be held Friday, January 25, 2019 through Sunday, January 27, 2019 at the Ritz-Carlton - New Orleans, 921 Canal St. New Orleans, LA 70112. On-site registration will held Friday, January 25, 2019 from 1:00 p.m. - 7:00 p.m.
We look forward to your participation in this seminar!